A church where all are welcome and where we strive to be the hands and feet of Jesus Christ, helping to transform our communities and the world. A daily podcast exploring the intersection of faith, life and scripture. Short devotionals published every Monday-Friday, designed with the busyness of daily life in mind. Did you miss a Sunday? 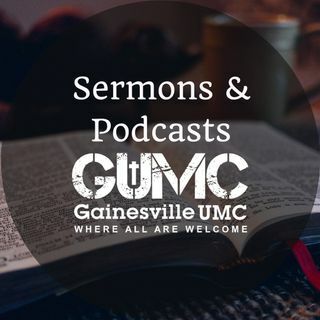 Want to catch up with the most recent sermons from GUMC? Subscribe and get the latest messages sent right to your podcast app!